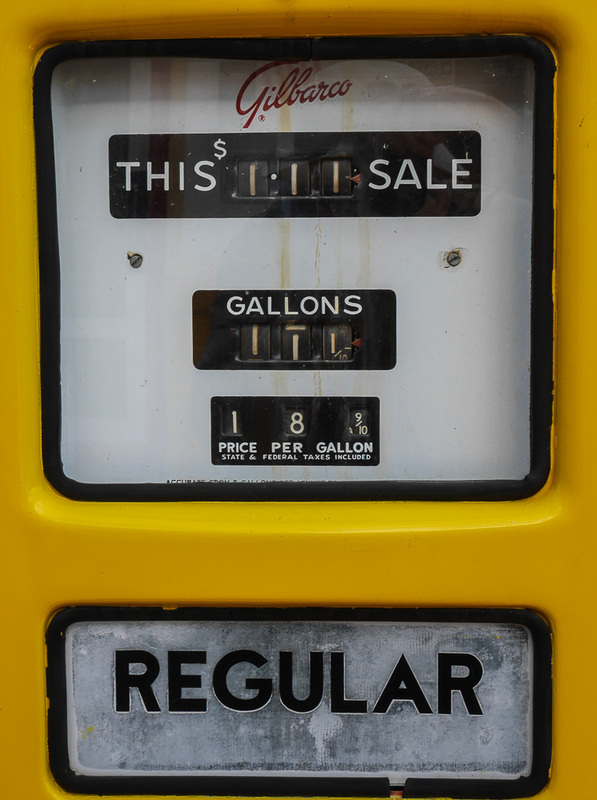 How many remember gasoline filling stations when regular gas was 18 cents per gallon? 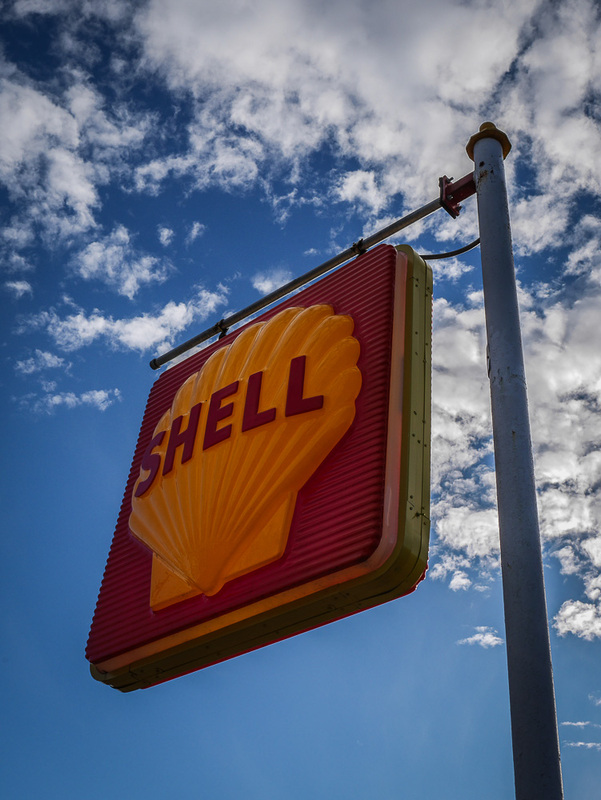 Thanks to an antique dealer near where we live, an original Shell Oil station has been renovated, with lots of red and yellow colors all over. 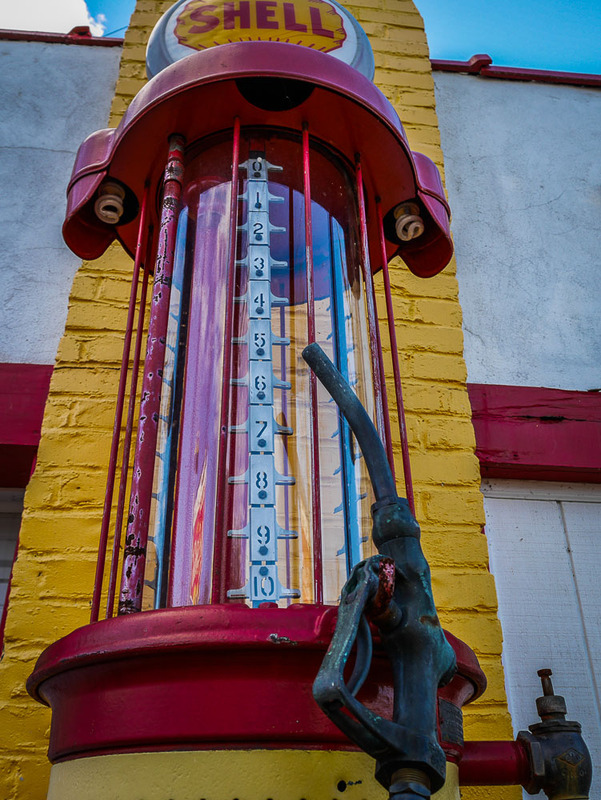 Original pumps and other items are set up as they once were, and the only thing missing is people driving through filling up, while having their oil checked, windshields cleaned, and tires filled with air all at no charge except for that related to the amount of gas used. 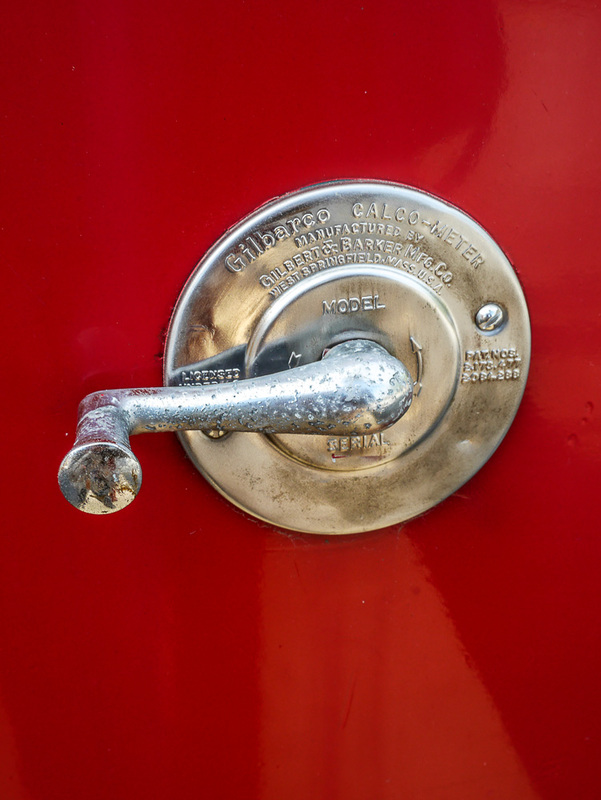 This all made for some interesting photo opportunities for me recently. Enjoy what I saw that day.